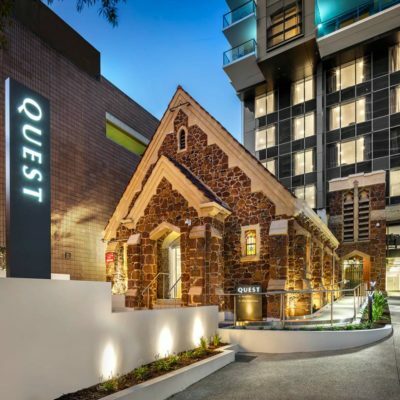 [alt] => Entrance To Quest Apartment Hotel Which Is An Old Chapel That Has Been Converted. 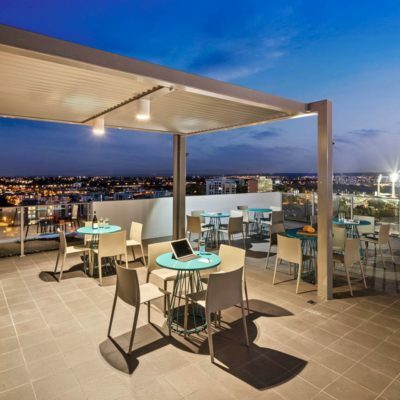 [alt] => Rooftop Venue Overlooking Perth City Set Up With Tables And Chairs At Night. 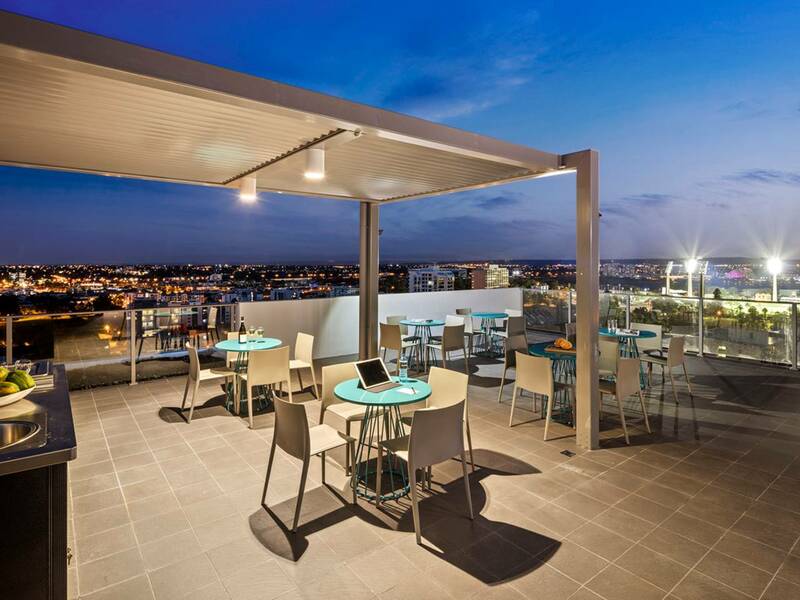 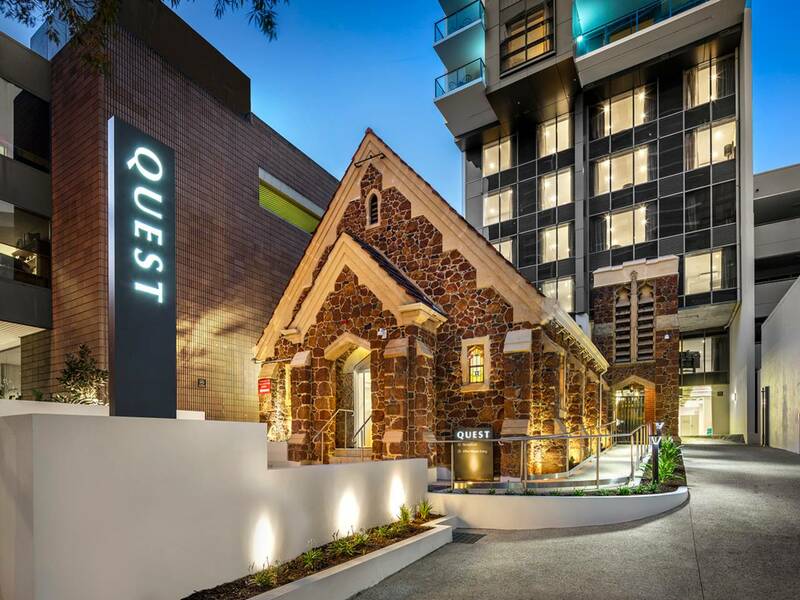 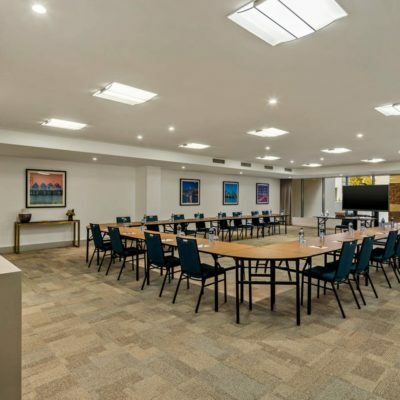 Located on Adelaide Terrace, Quest East Perth conference facilities provide you with quality, flexibility, convenience and varied catering options. 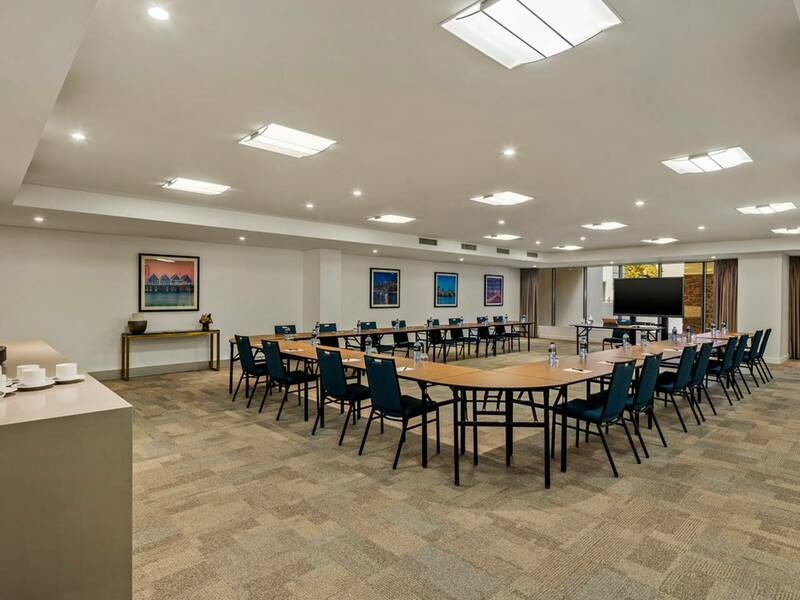 The conference room offers natural light and can be configured to various table and seating layouts – whether you require boardroom style meetings, product launches, staff training or even small workshops.